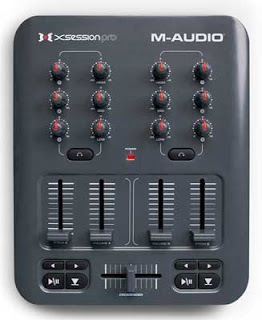 Here's a great little controller for Serato. It really comes in handy when there are turntable/vibration/needle problems (or no turntables at all! ).